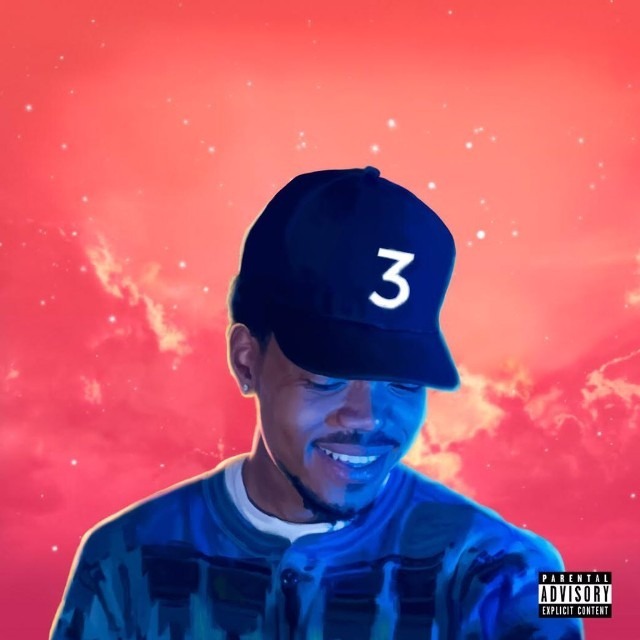 Chance the Rapper's new album Coloring Book —currently an Apple Music exclusive —has reportedly become the first streaming exclusive to debut in top 10 of the Billboard 200 albums chart. The record premiered in eighth place with the equivalent of 38,000 album units, Billboard said. Most of those are said to have come from Apple Music, with each streaming album unit equaling 1,500 streams. The record picked up 57.3 million track streams in total. Coloring Book is due to stay an Apple Music exclusive until May 27, when it should spread to other streaming platforms. Apple has made exclusives a pillar of its streaming business model, forcing people to subscribe to Apple Music if they want immediate access to some albums, or potentially any access. While Coloring Book will eventually reach competing services, Taylor Swift's 1989 for example is still unavailable through rivals like Tidal or Spotify. Tidal has also banked heavily on exclusives, such as Kanye West's The Life of Pablo, which triggered a surge in subscribers and app downloads. Despite promises by West, the album eventually came to Apple platforms. Apple is expected to launch another major offensive at next month's Worldwide Developers Conference by revamping the Apple Music interface, expanding Beats radio, and deploying a marketing blitz.